Sometimes a film lifts us up and makes our heart sing. 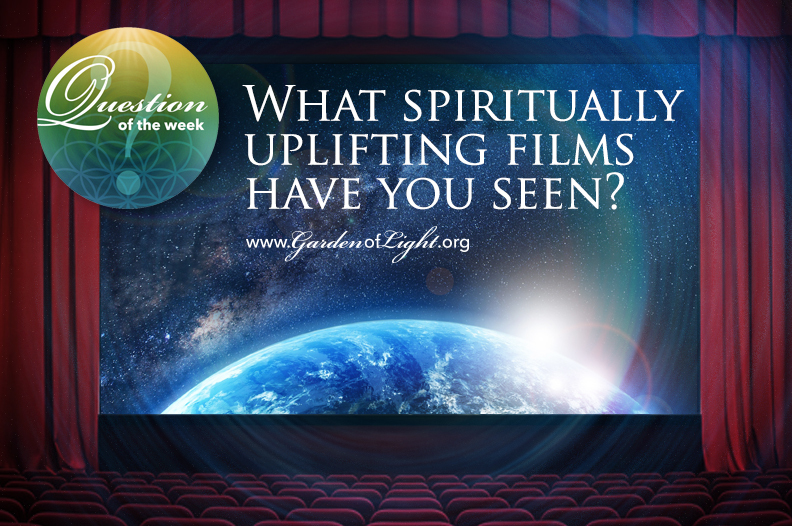 Have you seen a movie - recently or in the past - that restored your faith in life? The following films were recommended as uplifting by members of the Garden of Light and our Facebook community. Send us your favorites to garden@gardenoflight.org.